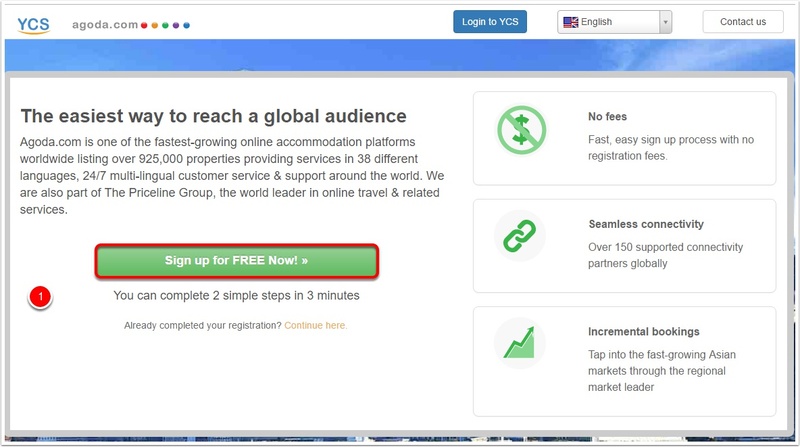 This article will show how to setup Agoda to connect with myallocator. 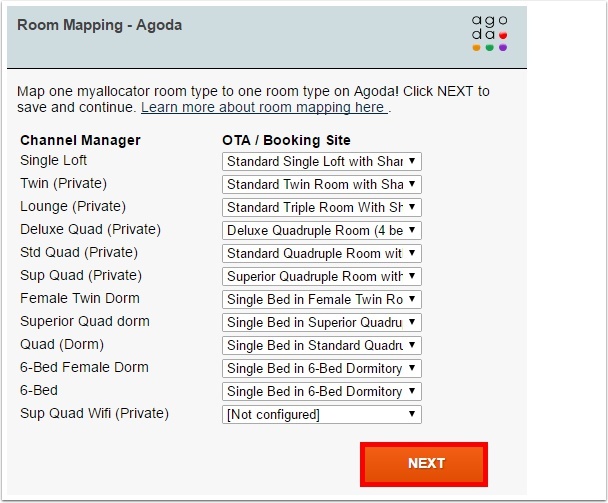 For properties already under contract with Agoda, please follow these instructions. 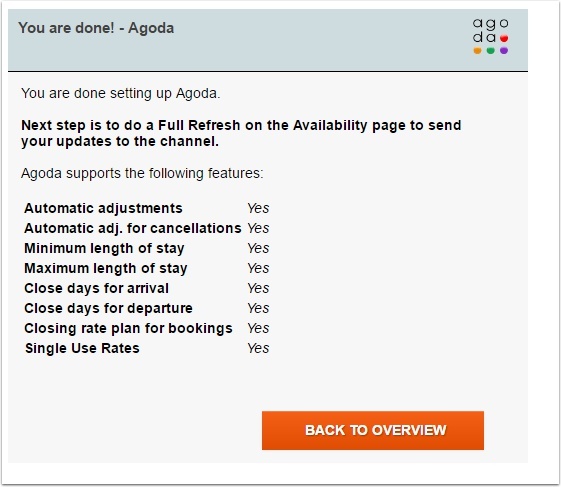 Once you have submitted the channel manager connection request, Agoda will reply that the connection is ready. Wait for confirmation from Agoda before going to the next step. 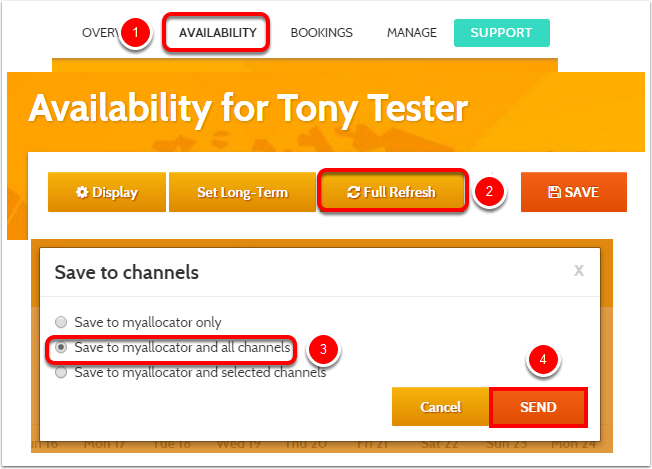 Since myallocator can only control one Rate Plan, we always recommend that you select the "Default" or "Standard" Rate Plan on this screen. The Default Rate is always the first (top) rate presented. Once chosen, we will control Rates for this rate plan only - any other Rate Plans must be setup to be derived from the Defualt Rate. 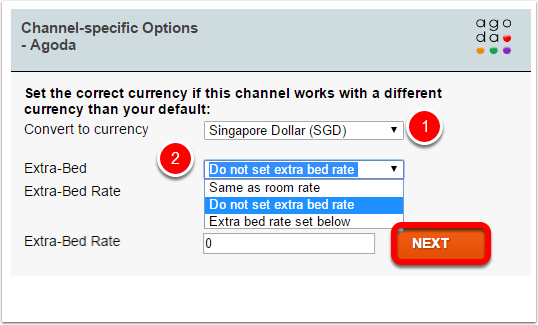 The first option to choose is the Currency. 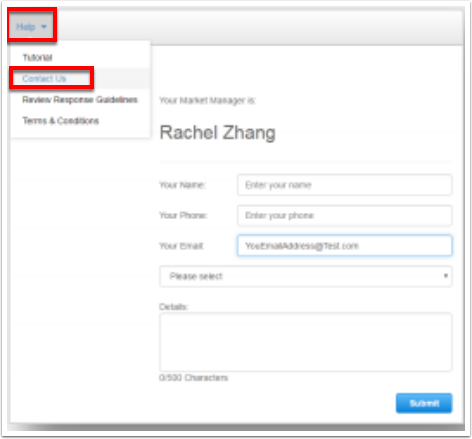 The currency selected must always match your default currency of your Agoda Extranet. 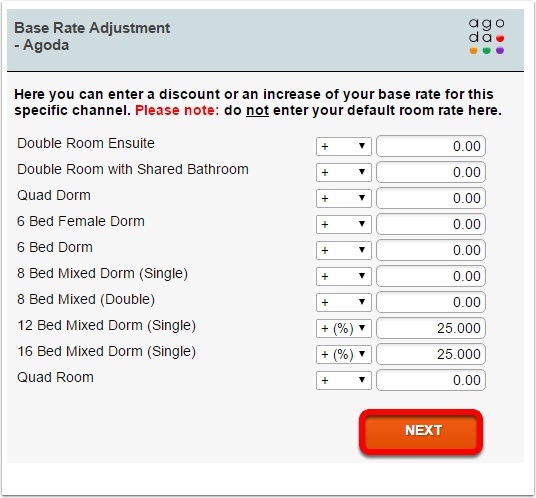 There are three options for the Extra-Bed price - the option you choose must match what is specified in your Agoda extranet. 2.11. 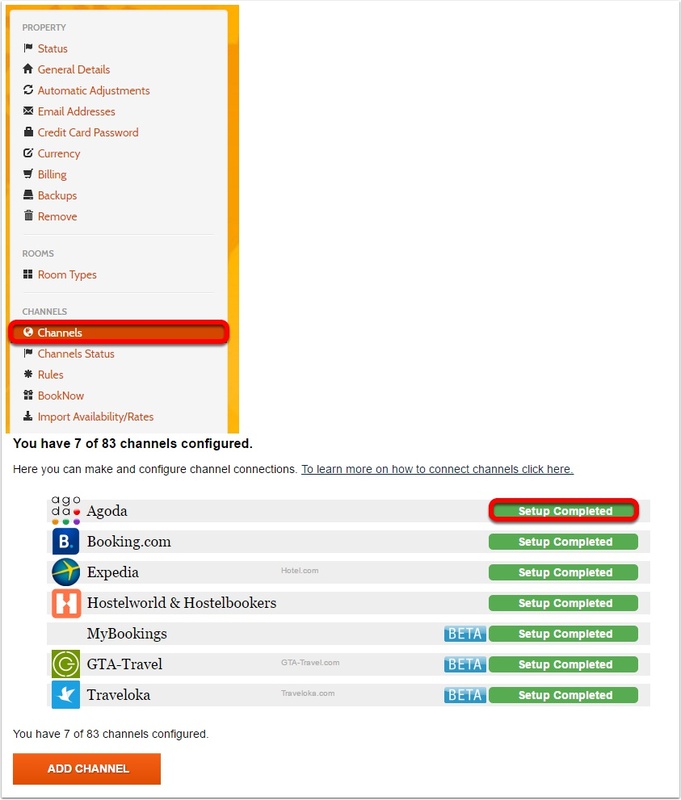 Click Channels on the left, and you’ll be able to see that setup for the channel has been completed successfully. 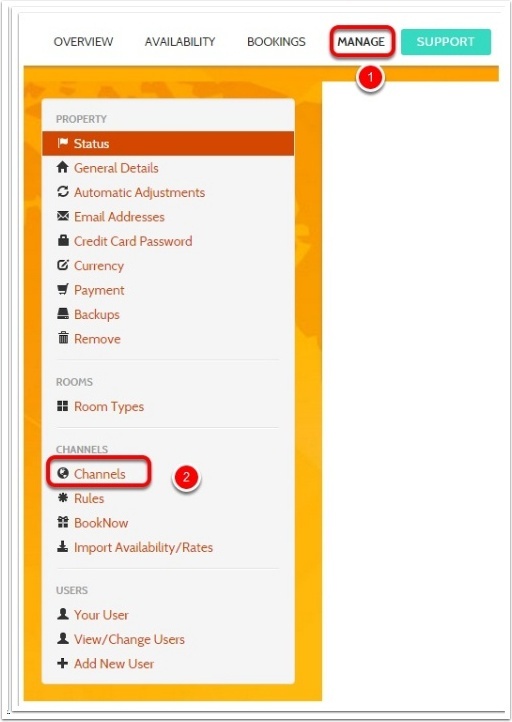 Note: This will overwrite any rates and availability which were on the channel before.